ADOZ members held elections on May 8 at their office located at the C.A.R.E. Center in Hahnville. 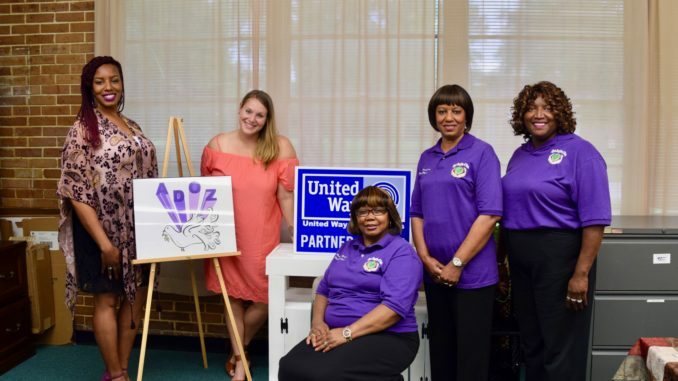 The ADOZ Domestic Violence Program is a non-profit organization in St. Charles Parish providing a network of free and confidential services for survivors of domestic-intimate partner violence to help them live their life free from violence. ADOZ provides shelter, counseling, food and referrals to women and children of domestic violence in the River Parishes. For more information on ADOZ activities, visit www.alphadaughters.org.